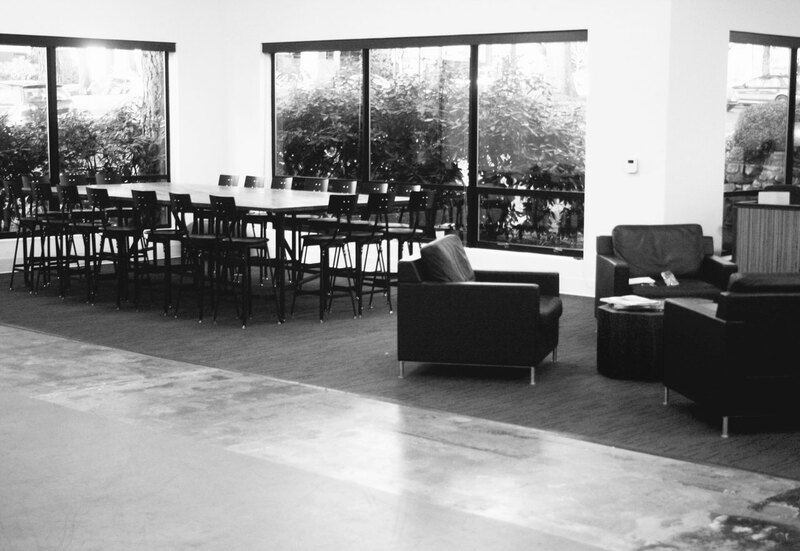 Nike Headquarters and Marketing Studio in Beaverton Oregon furnished by Hinterland. 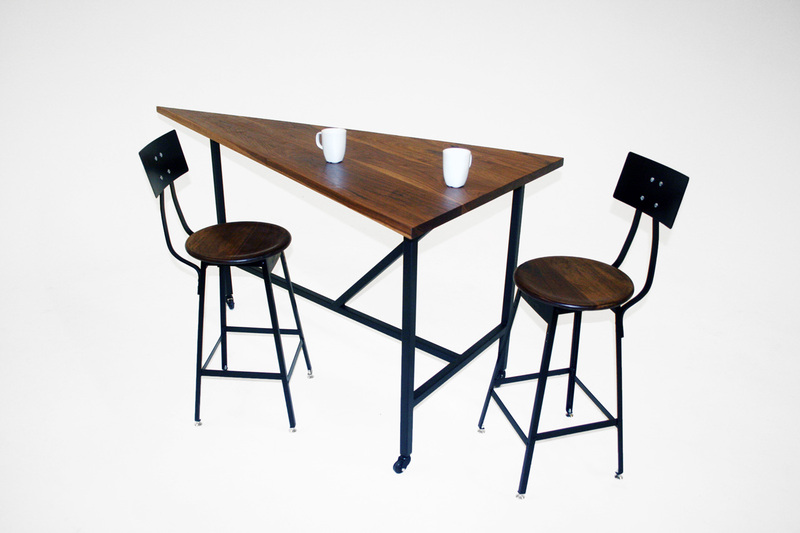 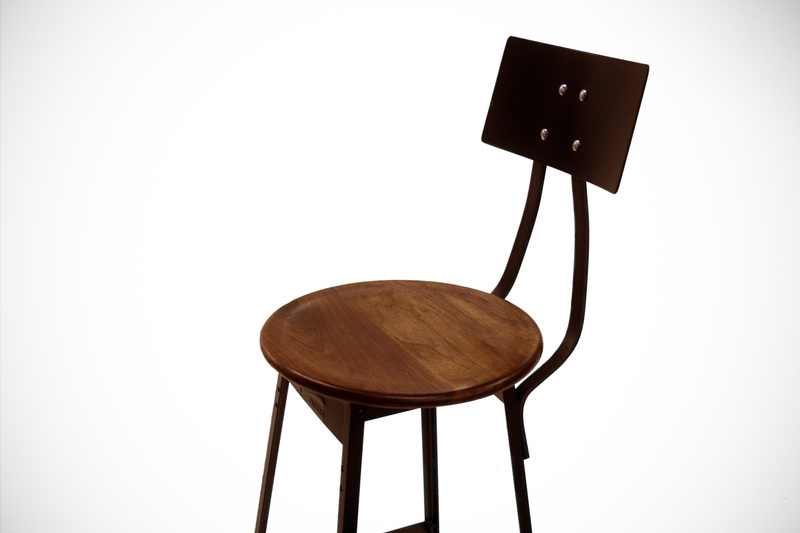 Includes four-piece walnut top conference table and sculpted walnut stool seats with black metal powder coated bases. 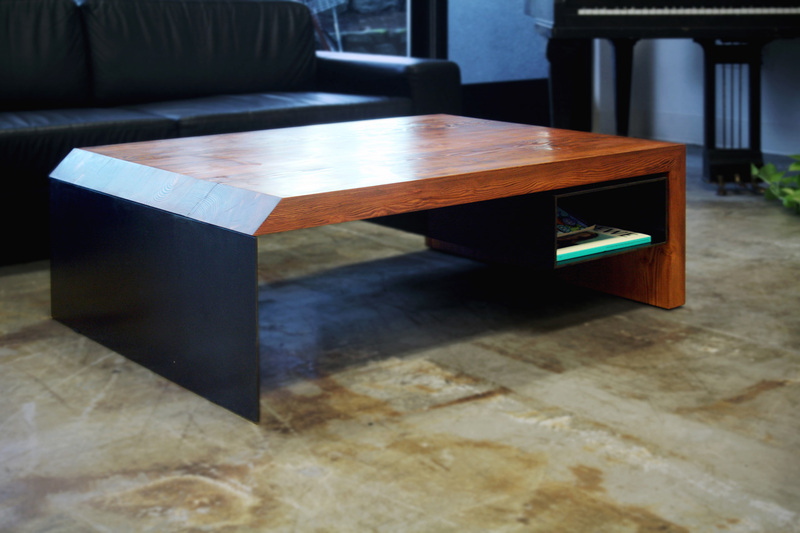 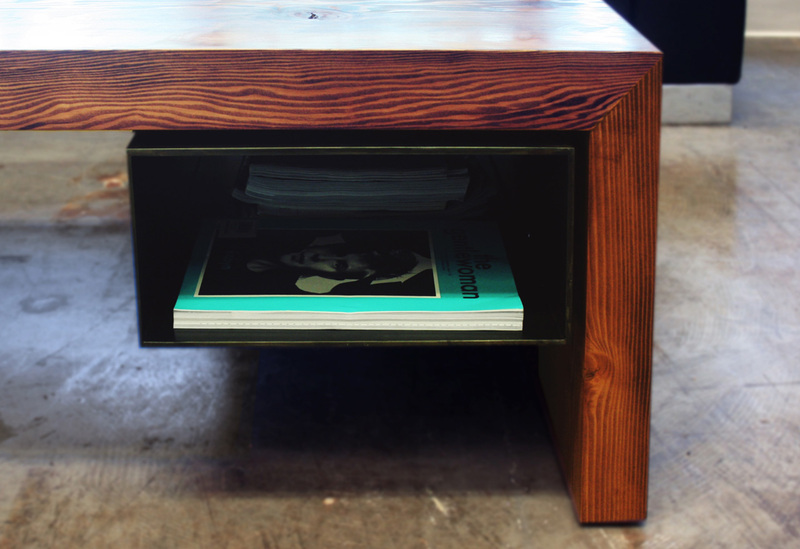 The model's lounge features a custom three-piece carbon died Nurselog set, and for the entrance we built a stained Douglas Fir coffee table with blackened steel details.